Earlier in the week, I watched Guru of Go for the second time in my life. It is an inspiring documentary film produced by ESPN on Paul Westhead’s career as a basketball coach at Loyola Marymount University. A large section of the film is dedicated to Hank Gathers, a star college basketball player who lead the nation in scoring. Hank Gathers was a household name. Hank Gathers tragically collapsed and passed away in the middle of a game at the age of 23. We, as the human species, plan ahead – making appointments, booking flights for summer vacation, etc etc. It is how we make sure there will be time for us to do what we need/want to do. 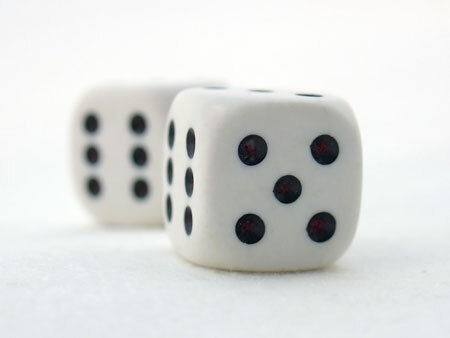 But what happens when we factor in the unpredictability of life? Stuff happens, and we will never be able to control every single little thing. Thinking of the future is important, having the ability to quickly work around unexpected events is more important, but still more important is living in the now. 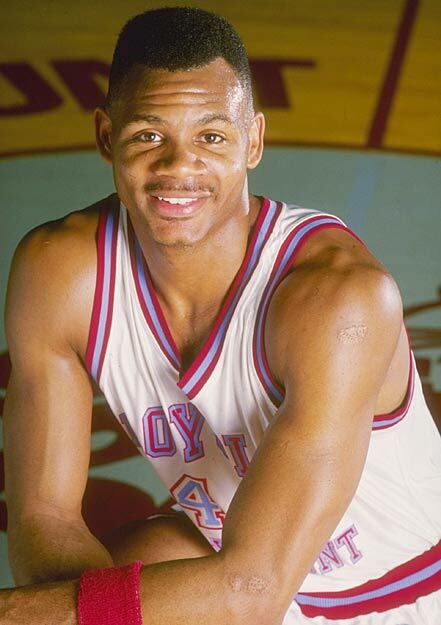 Hank Gathers was a very jovial guy who enjoyed joking around and always had a smile on his face. Look to him as an example. If you were to die tomorrow, would you regret today? This entry was posted in Questions in Life and tagged basketball, christinepham, guru of go, hank gathers, life questions, unpredictability. Bookmark the permalink.